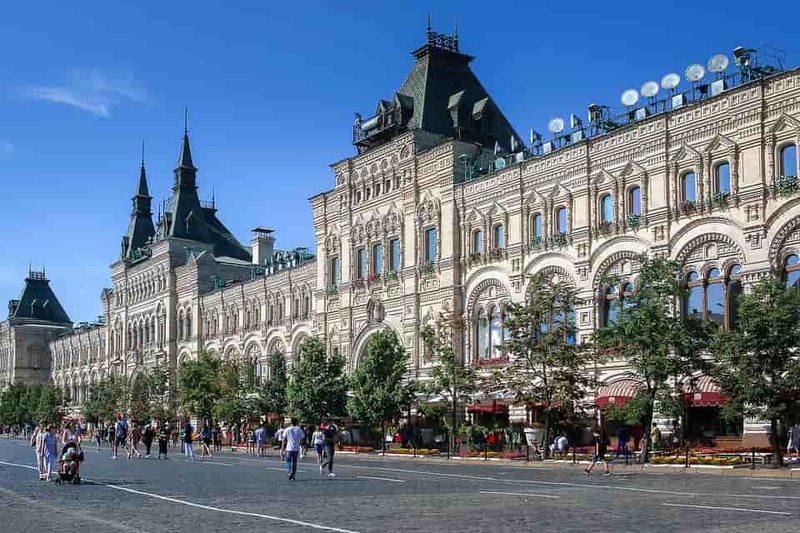 If you’re heading to Moscow for MAC19 then this quick guide will give you a breakdown of everything you need to know. 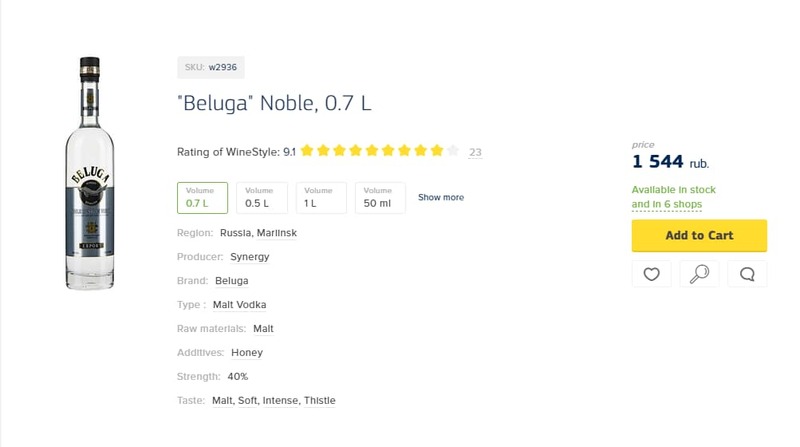 Uber/Yandex: If you clicked on the location link at the top of this article, you’ll notice that it took you to Yandex and not Google Maps. Yandex is a popular service in Russia and has even teamed up with Uber to provide low-fare taxi options. Don’t worry if you don’t have the Yandex app, Uber works too, so you can simply order as you would anywhere else. Taxis: As with most major cities, taxis are pretty pricey and it’s easy to get ripped off. Therefore, if you really have to, make sure to negotiate the price before you set off. If you want to get all of your sightseeing and eating done in one go, then check out the Ostankino TV Tower. The restaurant great food and views across the city. Want to see the sights but don’t have much time? Then take Tram Route 39. It starts near Chistye Prudy and will give you the chance to see the Boulevard Ring, St. Daniel Monastery, Donskoy Monastery, Leninsky, Lomonosovsky. 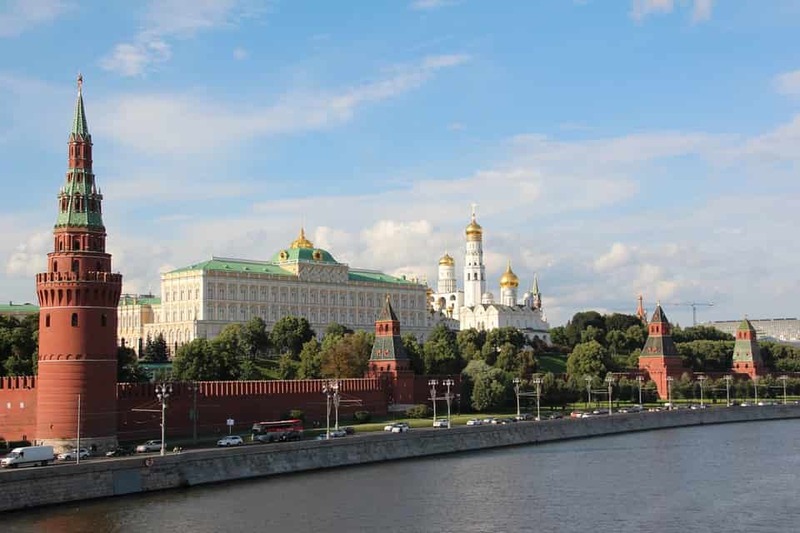 Most of the famous sights in Moscow are really close to each other so you can easily see them all in a day. However, if you want to look inside, then make sure to plan ahead as the queues can get very long. The Kremilin is the official residence of the President of the Russian Federation, aka Vladimir Putin. In recent years, security has been relaxed and now much of the building has been turned in national museums. Probably the most iconic building in Russia, St. Basil’s Cathedral dates back to 1561, when it was built for Ivan the Terrible. It’s now a museum and apparently has the official name of ‘The Cathedral of the Intercession of the Most Holy Theotokos on the Moat.’ No prizes for guessing why people still call it St. Basil’s. Lenin’s Mausoleum is free to enter, and while queues are shorter than they used to be, it’s still worth planning plenty of time if you want to go inside. Lenin’s body is still on public display, so this trip comes with a slight advisory warning first in case you’re squeamish. 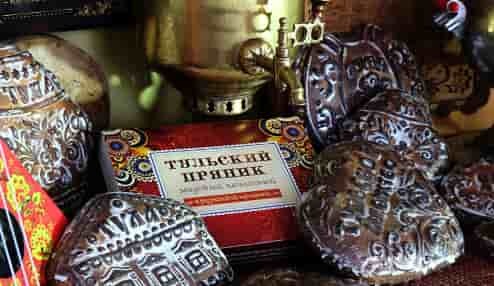 Want to get something to remember your time in Moscow? Then here are our top souvenir tips. 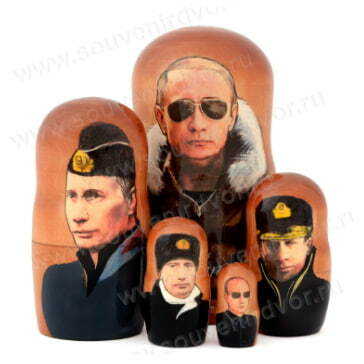 If you’re looking for something to impress your friends back home, then nothing says Russia like a nesting doll. 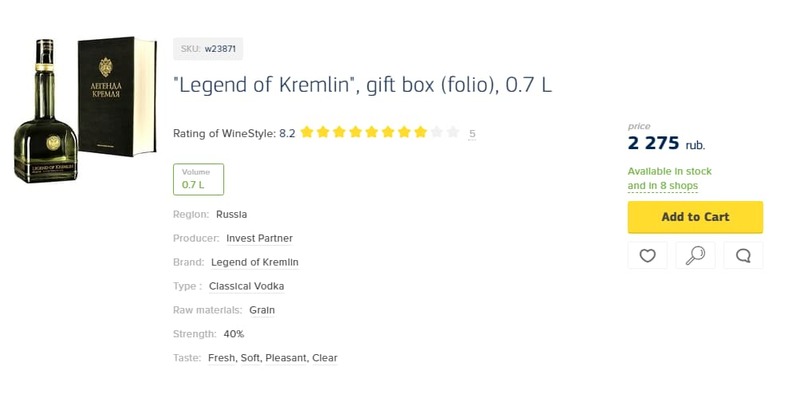 Now, you can get your very own Putin to put in your Putin! Remember, if you can’t find what you’re looking for and no one around you speaks English, just keep repeating yourself more loudly until they understand what you’re trying to say! Or, alternatively, you could use this phrase guide. Both are equally good options. We hope this little guide can be of some use. If there’s anything you’re not sure of, you can always contact your affiliate manager and they will help you out.